Jesus promises a rich, satisfying life of significance and purpose, yet worry, doubt, and fear seem to be stealing this great benefit. Anxiety and depression occupy the space designed for peace and joy in our heart. Join Lisa Young as she shares biblical in-sights through her own spiritual journey from ordinary to extraordinary by the trans-forming power of the Holy Spirit. Includes chapter questions for personal reflection and group discussion. 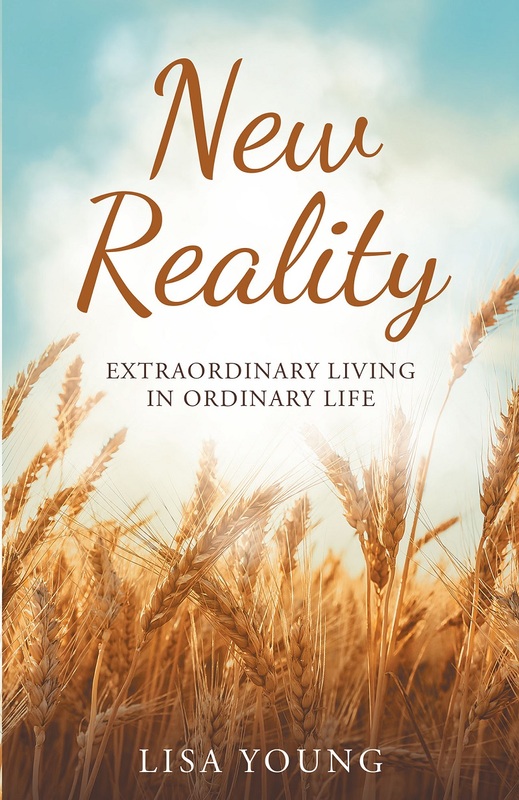 Lisa Young is an ordinary wife and mother experiencing an extraordinary life in Christ. Encouraging others in their own dynamic relationship with a personal God is her pas-sion and calling. She is an author and teacher and serves at Rivers Crossing Commu-nity Church in Mason, OH. Connect with her at www.lisayounglivingbeyond.com.